The living room is not only the meeting place where the owner meets the guests, but also the main activity place for the family. 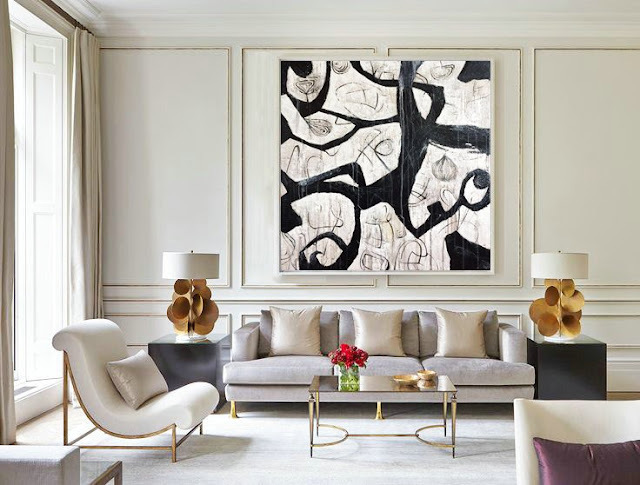 The decorative paintings of the living room can be selected according to the overall decoration of the house and personal preferences, mainly to create a comfortable and relaxed atmosphere, so that the owners and guests have a refreshing feeling and eliminate the fatigue of a day's rush. 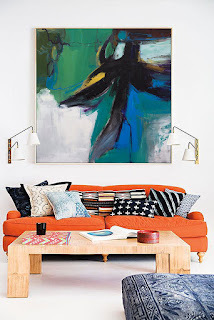 Meanwhile, the owners can show their own taste.Generally, the living room decorative paintings hanging on the large wall which mainly by the wall of the sofa is appropriate. According to the size of the living room and the size of the sofa to choose, you can choose large-scale art painting, multi-painting, photo wall and other forms. The bedroom is the main place for personal rest. It needs to create a warm, peaceful, calm and relaxed atmosphere. 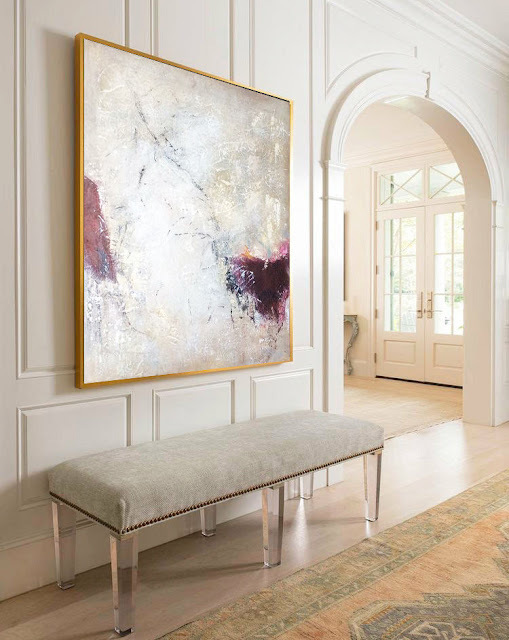 Therefore, when choosing paintings for the bedroom, decorative paintings should also be dominated by such styles. The large bedroom can choose to hang the picture above the head of the bed, and the small bedroom can choose more small pieces. Children's room is different from the adult's bedroom. It should be more bright and colorful in colors so that the room is full of the atmosphere of innocence, fantasy, happy and freedom. 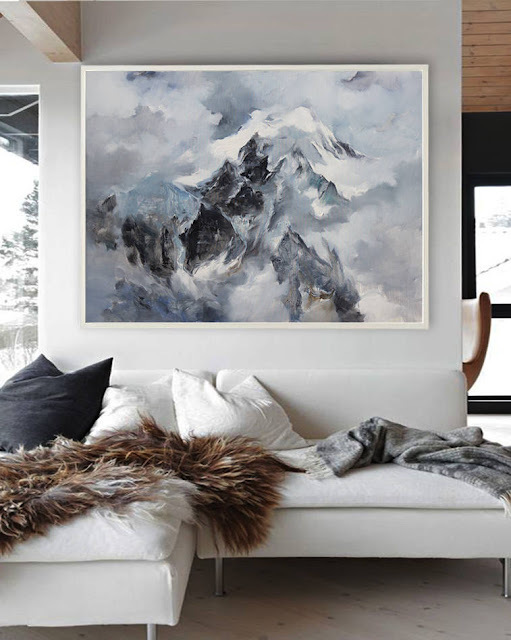 Therefore, in the choice of decorative paintings, it is recommended to choose a small size of a number of decorative paintings which mainly focus on animals ,plants and cartoons. 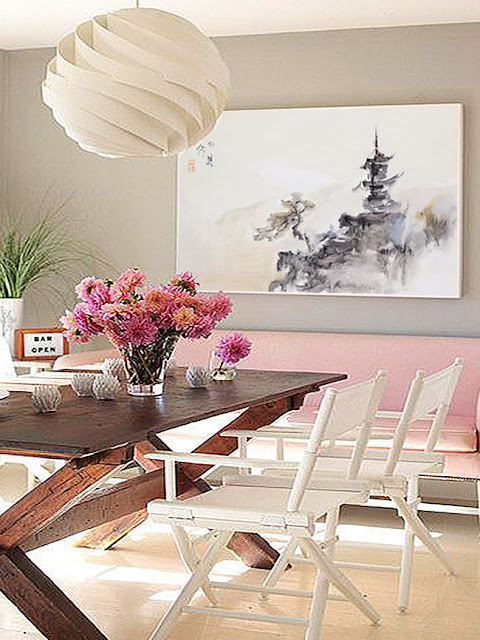 In fact, for the white walls of the home, everyone can play a creative decoration. Whether photographs or paintings, we should remember a point in the size , that is the choice of the width of the frame of reference. It means that the length of photographs or paintings is better to be two-thirds of the total length of the sofa, the bed,the dining table, etc. .